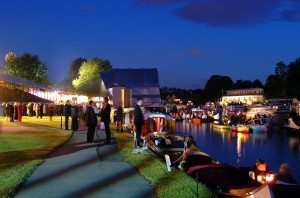 Henley Festival 2011 – Line-up released! 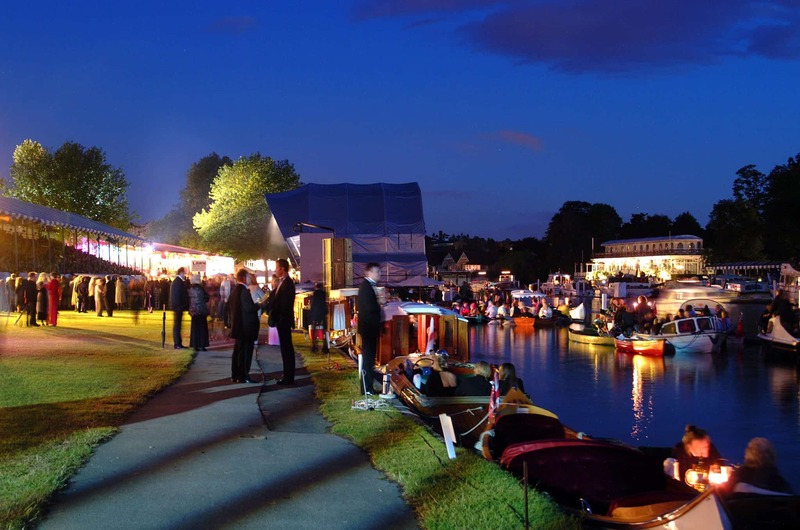 The perfect mix of culture, dining, art and music – the Henley Festival, have released their line-up for 2011! This year the organisers at Henley have announced a fantastic line-up, mixing old favourites with contemporary artists currently enjoying success in the UK charts. Wednesday 6th July sees the ultimate curtain raiser Tom Jones take to the Floating Stage. Tom Jones recently released a new album Praise and Blame so viewers will be treated to numbers from this as well of course of his many past hits. Thursday 7th has a Grand Orchestral Gala featuring Blake whilst Friday sees Jools Holland and his R&B Orchestra return to the Henley Festival to once again wow viewers with their mastery of boogie-woogie! This event Following on from the hugely successful ‘The Music of Queen – A Symphonic Specutacular’ at Henley Festival 2010, the ABBA symphonic on the Saturday is sure to be a massive celebration. The final day sees chart favourite Alexandra Burke and recent Brit awards success Rumer headline the Floating stage. Rumer has only recently entered the mainstream domain of music but has already built up a massive reputation within the musical world, especially after her collaboration with Elton John at last years BBC Electric Proms and appearing on Jools Holland’s Annual Hootenanny. We have some exceptional hospitality packages available for you this year; as corporate members we offer the finest corporate hospitality as well as preferential grandstand seating and riverside hospitality. Our packages offer you the perfect opportunity to soak up the unforgettable atmosphere, whether watching world class acts on the floating stage or jugglers and magicians.